Leaves beginning to fall, hint of cooler weather, and warm colors; all the things I knew I wanted in my engagement shoot! Before I was engaged I always dreamt of having a fall engagement session outdoors surrounded by our favorite things. 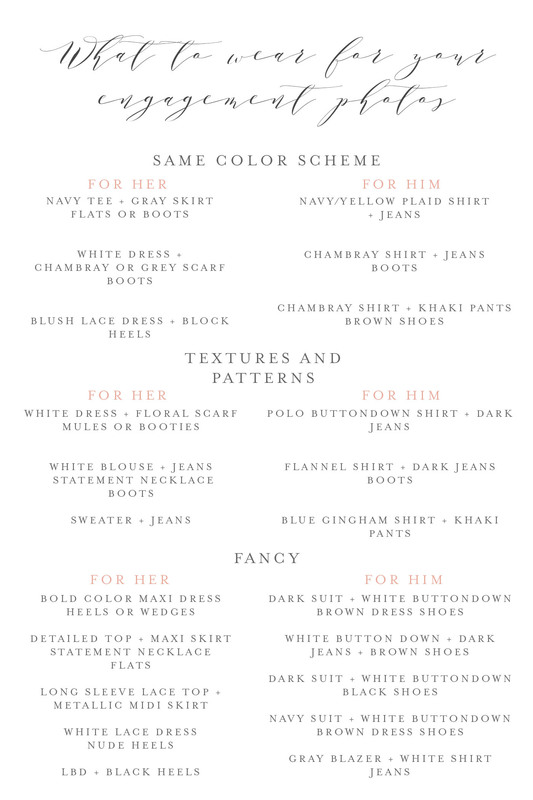 I’ve been planning out our engagement shoot ever since getting engaged… coming up with a color scheme, the kind of outfits to wear and ideas for props or other special items to include in our photos. 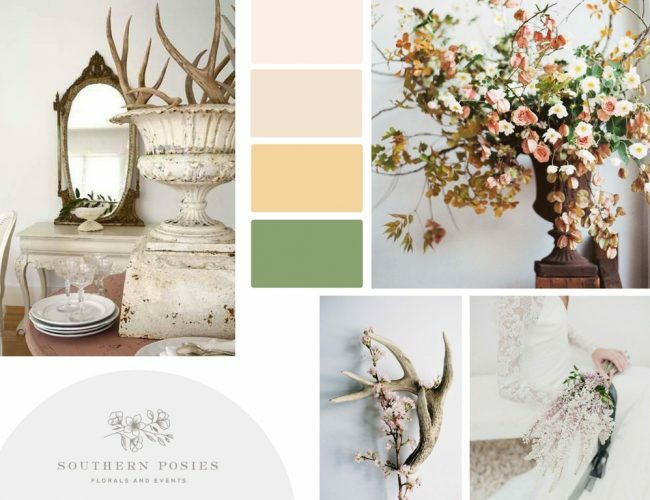 The best way I have found to put everything together was to design a mood or styling board! 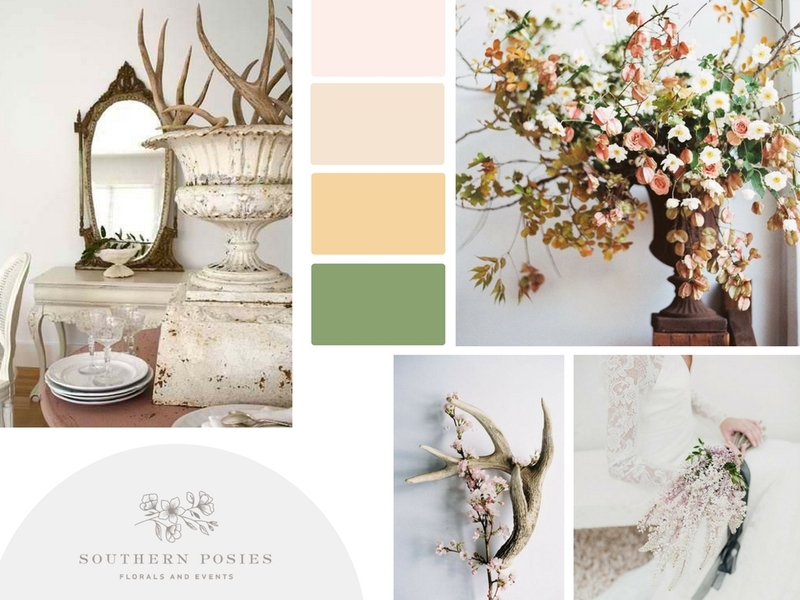 Here at Southern Posies, it’s one of our favorite things to do when designing for each client that walks through our little studio, so putting together a style board for myself was way more fun than I thought! Deciding on certain colors to wear or use in the photos, can help you figure out the mood or setting you want your images to have! 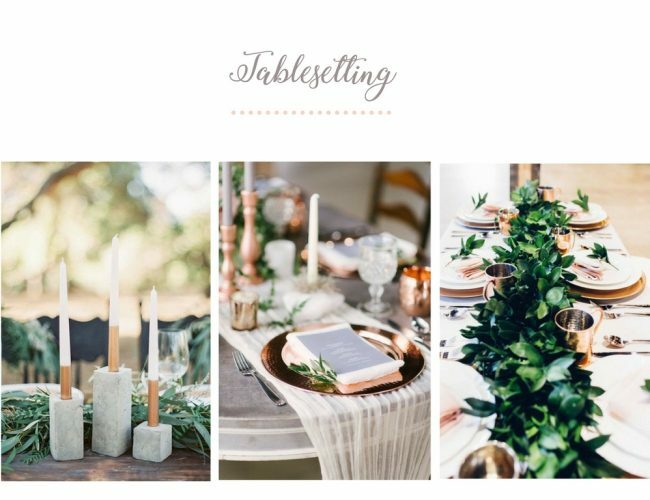 Here at #teamSOPO, we love to design styling boards to show each client a collection of images of inspiration photos, color scheme, and styles to get our minds rolling with the best ideas for each event. Going with the same concept, I have put together a design board I would like to add into my engagement shoot. Some easy ways to do this at home is to use Photoshop or if you don’t have access to that tool, our favorite and easy way is Canva. One of the biggest questions I have been asking myself is what am I going to wear? We typically suggest to our brides to bring at least two possibly three outfits during your session. One that includes similar colors to your beau, another with textures and patterns and the last getting fancy. To take a little stress of my fellow brides-to-be, I have listed below some outfit suggestions for each one. A fun way to add personality to your photos is adding props that reflect you as a couple. If you have recently been to a birthday party or scrolling on Pinterest for party ideas, I’m sure you have seen the number or letter gold/silver balloons. Adding these to your photos would make a perfect save the date announcement with the balloons announcing your date! 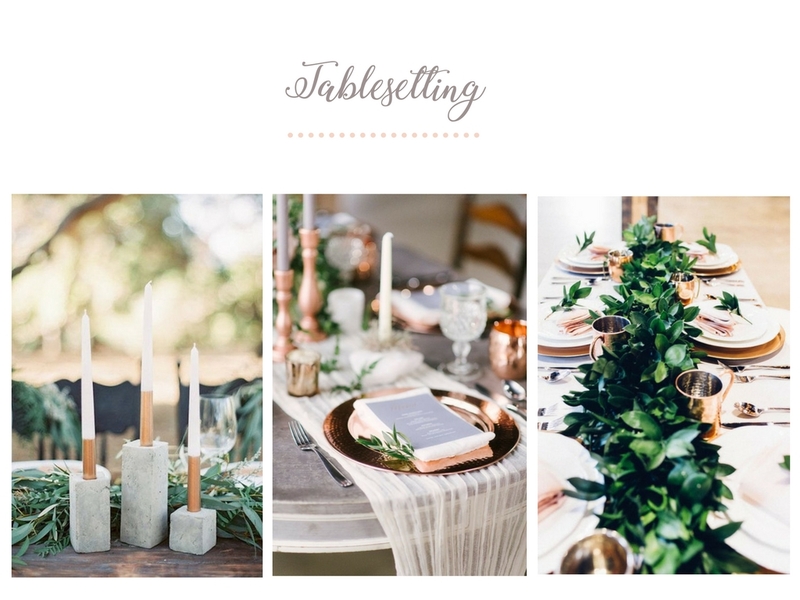 If you are wanting to go bigger and get larger props such as a table setting or romantic picnic, another way to add in fun details is to bring items you or your fiancé love to do for fun or hobbies. For example, my fiancé, Almon, lives for the outdoors and hunting and I love the art of calligraphy so adding deer antlers to the tables with maybe a hint of turkey feathers and my touches of calligraphy place cards brings our loves into one photo that we can cherish for years to come. As usually seen for styled engagement sessions, adding florals or bouquets as props can make your photos stand out from the rest! Whether its adding a simple bouquet of your favorite flower to one of your outfits, a single flower to style your ring or a gorgeous halo…beautiful blooms complete any look. 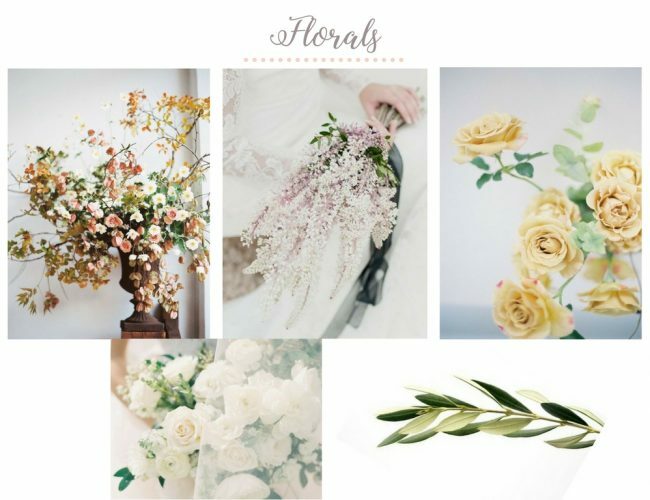 For all you newly engaged couples, styling your engagement session with different outfits, props and florals can make a fun shoot for you two to get excited before the big day! Cannot wait to see what you’re dreaming up!